Building a Successful Online Fitness Business Just Got Easier. Start your membership today - before all of the available spaces are taken. Click the button below, choose your membership, and guarantee your spot now. Take more time off and work to your own schedule. Help more people and inspire others with your passion. Increase your income and do the things you want to do. The Masterclass is our industry leading online membership program for personal trainers and fitness professionals. It delivers a highly customized eLearning experience to fit your schedule and learning style. Designed from the ground-up to bring consistency through a responsive, mobile-first design, it works seamlessly across every device. Once you join, you can get started right away with our Complete Online Business Builder Program - this our comprehensive, step-by-step implementation program that not only teaches you the high level theory, but the actual execution of how you can do the same. Use our unique implementation plans to guide you through everything that you need to do whether you're at the planning, creating, launching or growing stage of your online fitness business. Keep track of your progress and avoid overwhelm by always knowing what you should be focusing on. It's literally everything you need to know to get from where you are now to where you need to be as an online personal trainer. Follow the implementation plan: get the key tasks to complete for every stage and direct links to the recommended training that shows you exactly how do to it. Watch the online video walkthroughs: the video lessons correspond with the implementation plans and will help you build your online business with ease. Watch (and re-watch) whenever you like. 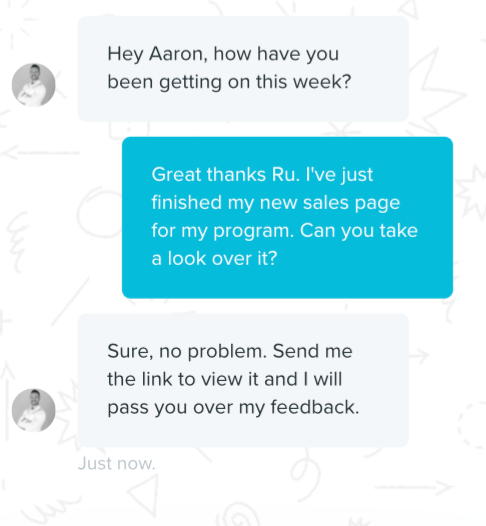 Get direct feedback from Ru: We get to know every member of the Masterclass so that you always get the help you need. You'll receive personal guidance and support so that you can be confident you're on the right track to success. The end result: A profitable long-term asset ready to be deployed and profited from for the rest of your life. Limited Spaces Available. Don't Miss Out. Our library of extensive courses provides training and practical advice on all aspects of planning, creating and growing your online fitness business. Have a meticulous, step-by-step implementation plan that leaves nothing out and takes nothing for granted as you implement it. Not only do we keep it simple, but we break down every lesson into bite-sized chunks so that you can apply and take action as you learn it. Get feedback from Ru, and other members on everything from your online ideas to your program, website and even marketing plans. Get full access to exclusive resources including business tools, templates and programs to use immediately. This is a serious group of trainers committed to building their online fitness businesses as efficiently and effectively as possible. Regular live training calls, Q&A's and feedback sessions - with access to the full archive of past recordings. Get instant access to our super-simple, step-by-step tutorials that walk you through exactly how to setup, customise and design everything. Want to see more? If you'd like to see our entire course library, click here. 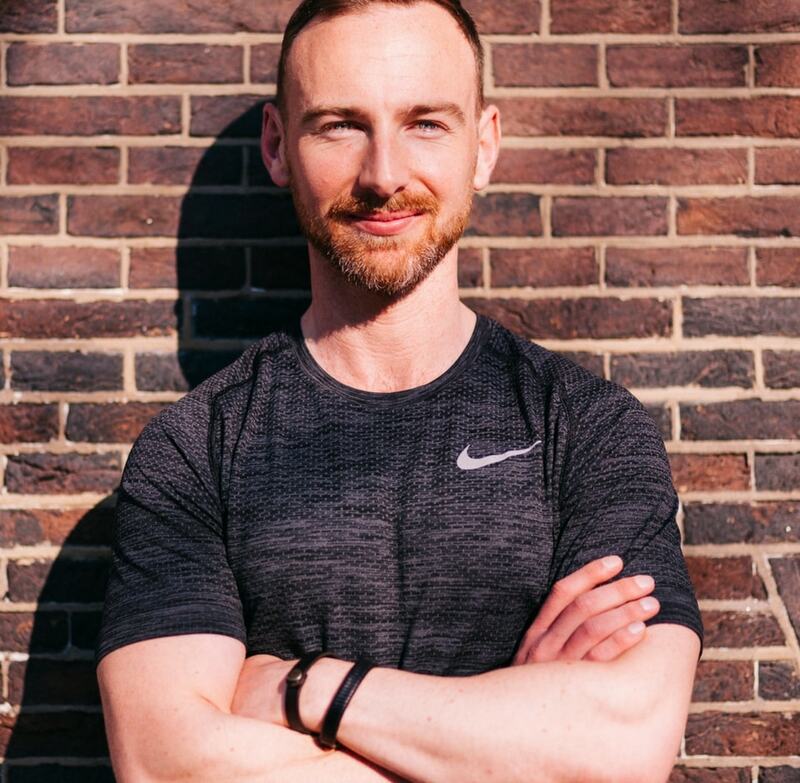 The Masterclass is full of in-depth, practical resources on all areas of planning, building, running and growing a successful online fitness business. Hi, I'm Ru Anderson. I've now helped thousands of ambitious (and aspiring) fitness pro's just like you discover how they can create their own revenue boosting and time-leveraged online fitness business. I’ve spent over 5 years personally developing, testing and optimizing my own successful online fitness business, Exceed Nutrition. Using this platform, we've helped and coached thousands of people through the fundamentals of achieving the body and health they've always wanted. I can provide you with all the tools and coaching to finally be in control of your online fitness business, giving you the power to be at your best and to go beyond your very own expectations. Join my Exceed Masterclass program and I'll personally make your online fitness business a success by providing you all the support, guidance and accountability you need. This is perhaps the most powerful feature of your Masterclass membership. 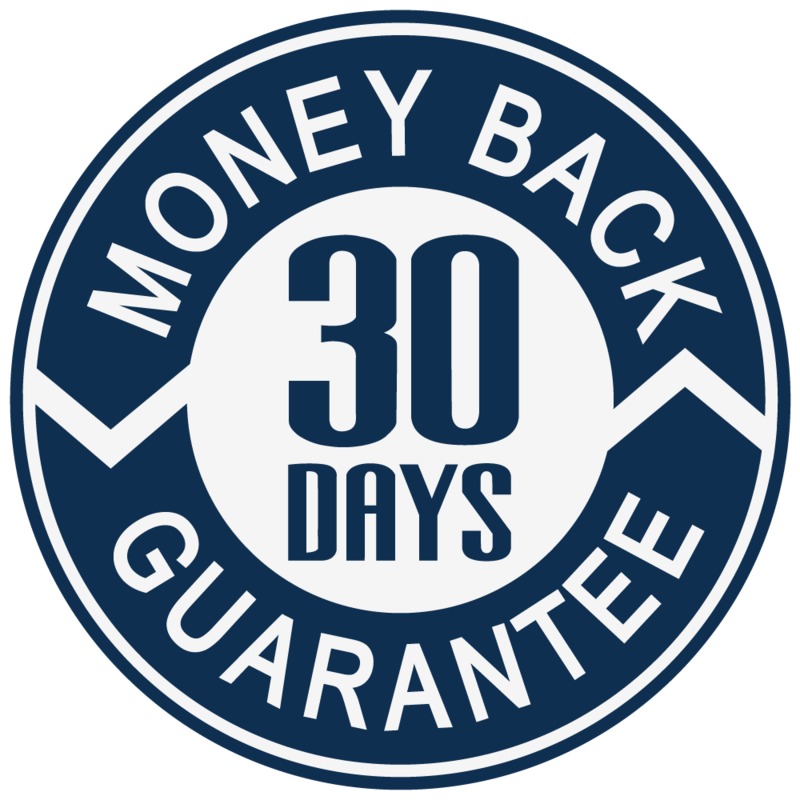 You are fully protected by our 30 day money back guarantee. If you don't believe the Masterclass is right for you or that it can't excel your coaching or business, just let us know and we'll send you a prompt refund. We're so confident that you'll find the Masterclass useful that you have 30 days to change your mind. We won't make you beg or invoke any silly rules or conditions - if you're not satisfied within your first 30 days then we'll refund you without any fuss. We only take a small number of new members every month and teach them our proven systems and strategies. Spots are first-come, first-served and always sell out. Or normal pricing for the Masterclass is $99 per month, or an annual membership of $990. But because you claimed an invitation, you can join today for just $75 per month, or an annual membership of $495 - saving up to 45% off our normal price. What is the Exceed Masterclass? The Exceed Masterclass is your essential resource for the training, advice and support you need to plan, create and grow a profitable, meaningful online fitness business. Use our unique implementation plans to guide you through everything that you need to do whether you’re at the planning, creating, launching or growing stage of your online fitness business. Keep track of your progress and avoid overwhelm by always knowing what you should be focusing on. It’s literally everything you need to know to get from where you are now to where you need to be as an online personal trainer. How is the Masterclass different to other courses and coaches? No other online program currently combines a complete A-Z implementation program along with personal, guided coaching and support from the founder. Plus, the value of the Masterclass can’t be overlooked. Other programs or coaches are charging 2-10 times the cost of the Masterclass. We’ve designed the Masterclass to offer more content and coaching from us than our peers. We also get to know every single member of the Masterclass. I’m still at square one with my online fitness business, is this right for me? Absolutely – the Masterclass covers every stage of planning, creating and growing an online fitness business – from the very start where you just have an idea and nothing more. In fact now is the perfect time for you to join the Masterclass; as not only do we have training that will take you through every step, but you’ll also be able to get support and advice from within the community too, to help you through your journey. I’m already coaching online and my business is doing well, what can the Masterclass do for me? Assuming you want to keep growing your online fitness business then the Masterclass can help you with fine tuning your lead generation, client acquisition, program offering, engagement and retention strategies; as well as supporting you with working towards your future goals. This is certainly not a “beginner only” community – far from it! We’ve helped clients grow to 6 figures and have worked with every niche possible in our industry, so there’s plenty of expertise on offer that you’re sure to benefit from in your continued growth. All the course materials, downloads and instruction is provided in a members only website. You’ll be able to follow along and learn at your own pace. Each module is comprised of several short video lessons. Downloadable audio versions, transcripts, and lesson summaries are also provided so that no matter how you like to learn, we have you covered. 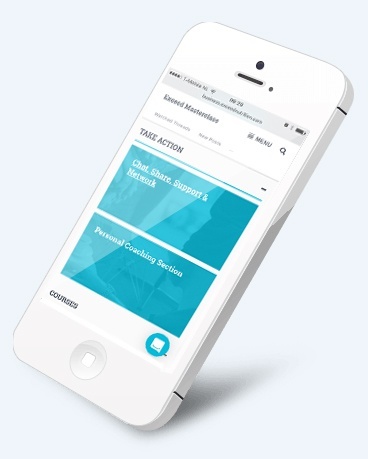 We also have fun interactive components that help you retain everything you’ve learned and, the entire site is optimised for your mobile device so that learning on the go is easy and convenient. You get access to everything already inside the Masterclass straight away! No waiting for content to be released to you, just jump in and start making use of the training straight away. We will be regularly releasing new courses as well though – so your content library will continue growing. Will I actually get direct access to you, Ru? For sure! In fact, I get to know every member of the Masterclass, especially those who post in the community, ask for advice or participate in the live events. The Masterclass is currently the only place to get my direct help, guidance, and coaching. I log into the Masterclass every single day – answering questions, connecting with members, sharing new stuff, and serving however I can. I am 100% committed to serving my Members of the Masterclass. Not only will you see me actively in the community each day, I will be in your inbox every week with a new batch of lessons, updates and action items that will keep you motivated and moving forward with your online business. I’ll be available to you daily in the forums. I’ll be live on the phone with you every month for our group training workshops. It is recommended that you devote 60-90 minutes to read or watch the Masterclass content. We schedule an hour for every live monthly workshop, and I commit to staying on the line until every question is answered. Replays are available. Participation in the Masterclass community is totally in your hands, but you’ll get out of it what you put in. Some of our members are in their daily, and I’m one of them! 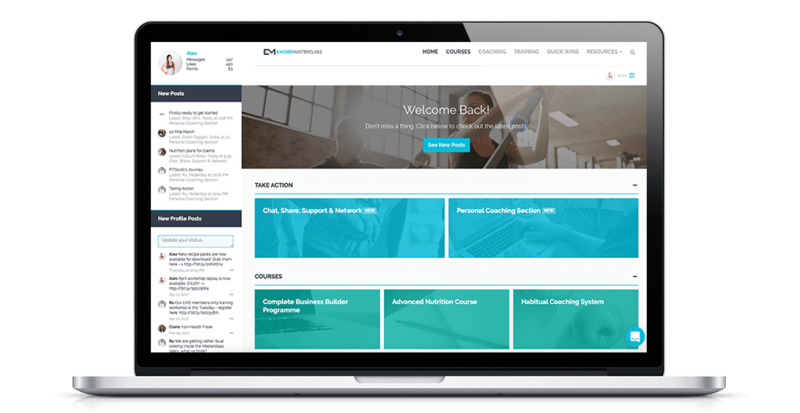 You can also access the personal coaching section (available to every member) at any time, so that you can track your progress, ask for help, get your questions answered and even have your material reviewed. The Masterclass will require some dedicated time, but one which you can fulfil in the evening or on weekends, if needed. Creating a successful online fitness business requires effort, and I promise you…if you do the work, you will see the results. Can I complete this at my own pace? Of course, no problem! Remember, your membership includes: Full access to the video training components within the Masterclass, full access to every other piece of training material and LIFETIME ACCESS to the hundreds of resources, workbooks, mp3’s and downloadable files. Plus: All live calls will be recorded if you can’t make them live, or want to review them again later. Why should I join now instead of waiting? It’s time for you to take action. Simple as that. If you really want to make a have a successful, profitable online fitness business then you need somewhere to get answers for all of your questions. You need support, community, and most of all… accountability! The Exceed Masterclass is that place. If you really want to make a difference, the time is now. No. Enrollment is only open for a day or two, then it CLOSES again. I’m dedicated to ensuring that all members are well served by us, which is why we limit the number of new members coming into the Masterclass. When we do open, it is always only for a short period as membership places are snapped up quickly. This is your only opportunity to be part of this class! What if I don’t enjoy the Exceed Masterclass? We know you will love the Exceed Masterclass, however, if for whatever reason you’re not 100% satisfied in any way we have a 30 day money back guarantee (no questions asked). We want you to succeed, and know that if you become a member of the Exceed Masterclass and really put your heart and soul into it… you will see amazing results! Obviously we’d love it if all of our members stuck around forever – but we’ve worked with people for long enough to know that that’s never going to happen! So, if you do decide to cancel obviously we’ll be very sad, but if you’re intent on leaving then you’ll be able to do so with just 2 clicks of a mouse. This will raise a support ticket and everything will be cancelled for you. However – we recognize that sometimes you may not want to leave, but perhaps the timing just isn’t right for you, maybe something has come up in your personal life, or your project has had to be put on hold and you just can’t justify paying for something that you know you’ll not be able to utilize for a few months. Well, to address that we actually have the option for you to pause your membership, for however long you need to. Then when you’re ready to return, simply come back and resume payment to reinstate your access. Simple! We do not tie you into any software or services that requires you to keep your membership open with us. You will create your own platforms and assets. The automatic recurring fee for The Exceed Masterclass are the following two options: 1 annual payment of $497 (due today and billed every 365 days), or, 1 monthly payment of $75 (due today and billed every 30 days). You can pay via credit card, debit card or Paypal. If I have another question that’s not answered here, who do I contact? If you have any questions that we haven’t answered here, or would like us to clarify anything about the Exceed Masterclass – or if you’re having any problems joining, then you can get in touch with the team at info@exceedmasterclass.com and we’ll help you out. If you're interested or even just curious to see behind the curtain, to see exactly how this works, don't try to decide if this is right for you or not before at least checking it out. Instead, click on the button below, claim your spot before registration closes, and get inside. So that you can see what it's all about. Take your time to go through the courses. 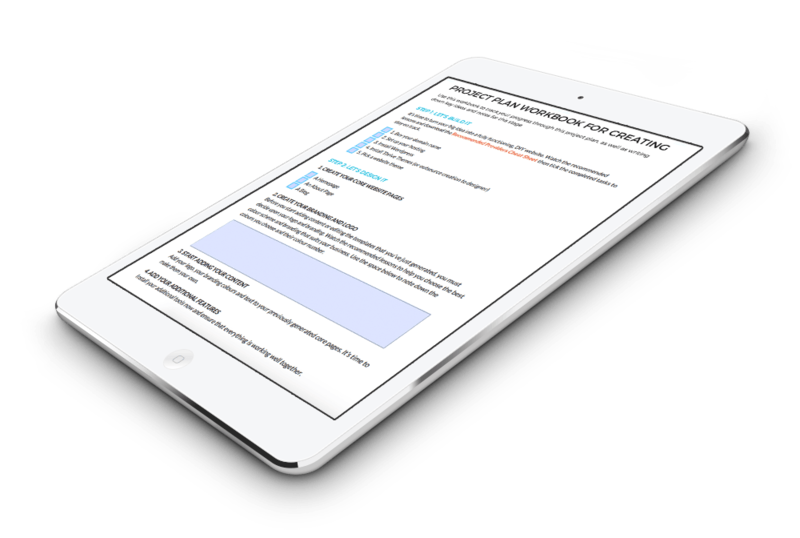 Watch all the videos, take lots of notes, download our templates, and even launch your online business. Right now you can check everything out for yourself and it's backed by our 30 day money back guarantee. Plus, you can cancel any-time. Spots are going fast - don't miss out - join us inside today.